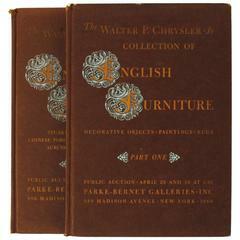 Auction Catalogue for The Collections of Cornelia Van Rensselaer Hartman. Cambridge: Marc Matz & Heidi Pribell, 1989. Unpaginated softcover. The single-owner sale includes pieces that reflect Cornelia Van Rensselaer Hartman's rich heritage from New York's Van Rensselaer and from Maryland's Carroll lineages. Including silver belonging to Revolutionary War general Robert Van Rensselaer. Christies Review of the Season, 1980 Author:John Herbert Publisher:Studio Vista/Christies Published on: 1980-01-01.